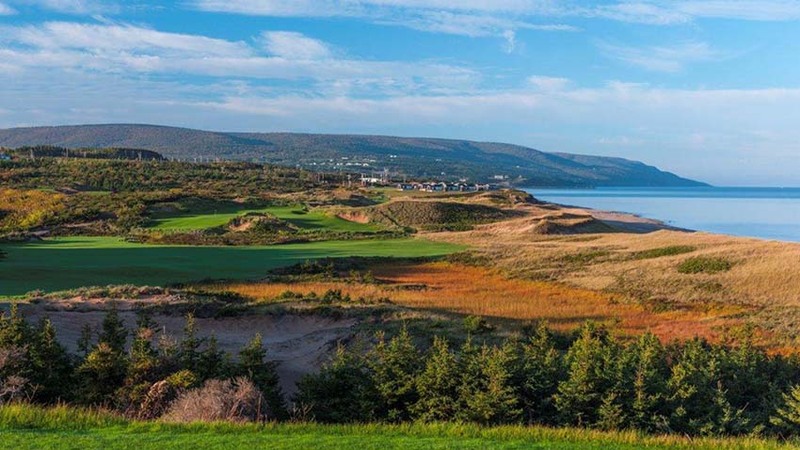 As if golfers needed another reason to visit Cabot in Nova Scotia’s Cape Breton, Cabot Cliffs has now been added to the mix and this is one of those extremely rare courses with an “oh my gosh!” factor that would put it on the golf destination map if it were locat-ed at the end of the Earth! 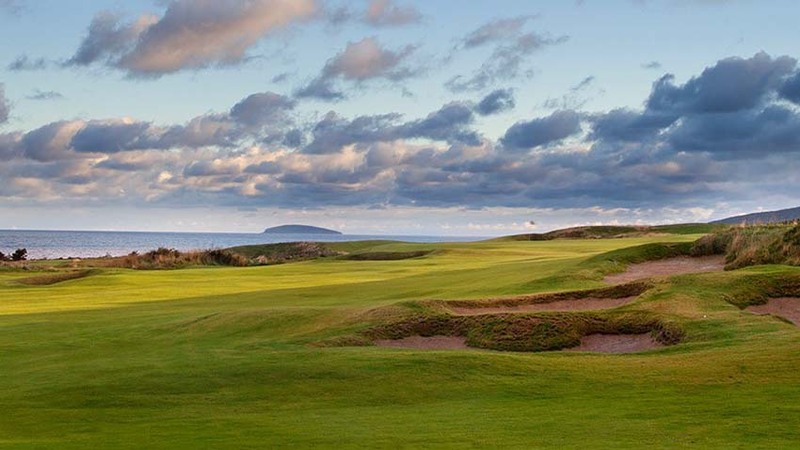 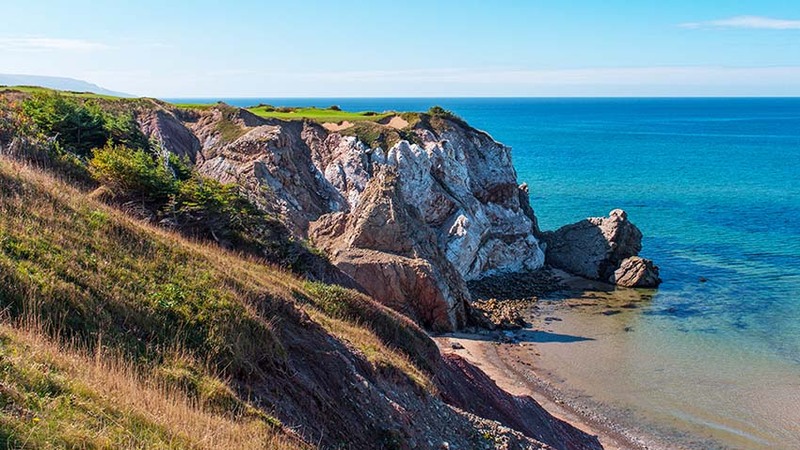 And that’s just the sort of feeling that Cabot Cliffs offers in-trepid golf adventurers with holes playing so high and so close to the ocean that the “must be seen to be believed” cliche is not at all cliche when it comes to describing golf at Cabot Cliffs. 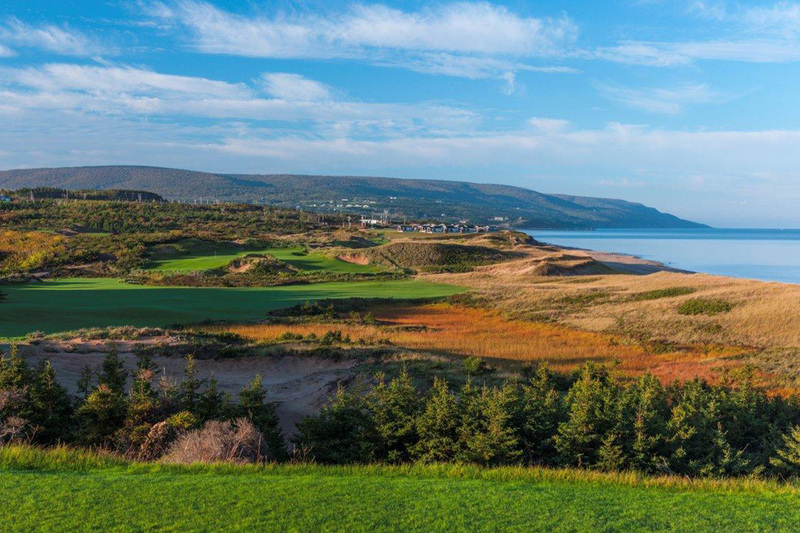 The “final three” finish at Cabot Cliffs might well end up being unrivaled in the annals of golf. 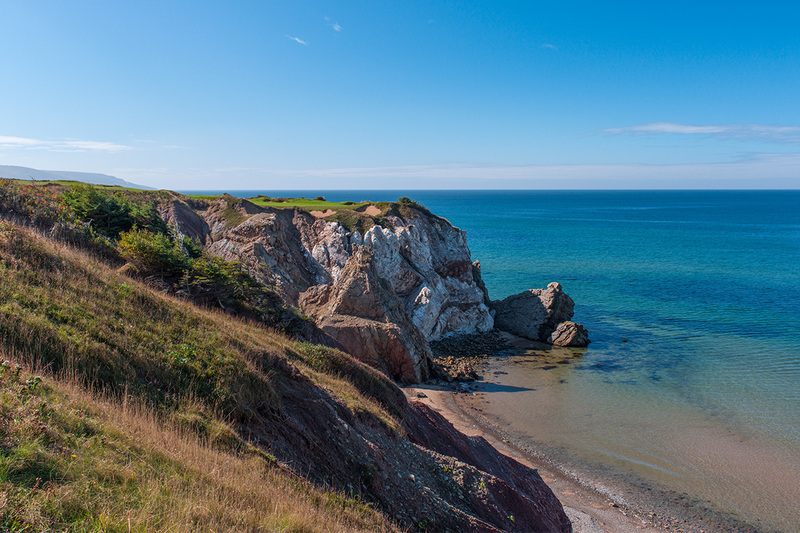 Three holes along the Cabot Cliffs with a steep drop to the Atlantic on the right. 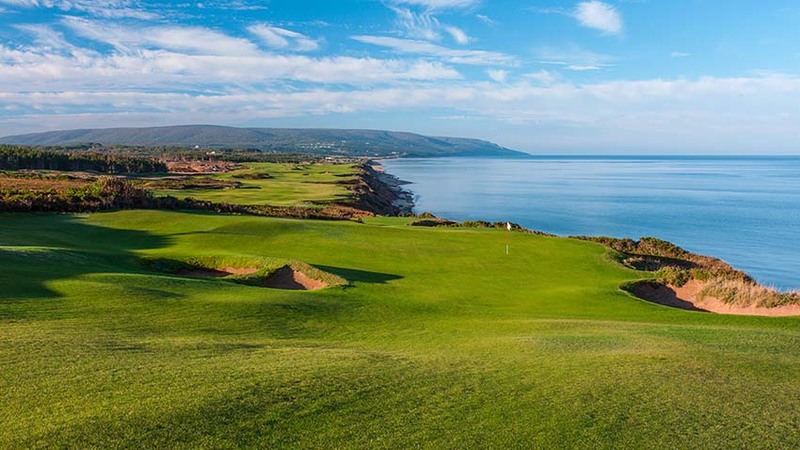 A medium length par-3, followed by a drivable (if you dare) par 4, finishing with a par 5 with both a ravine and the ocean competing to be a golfer’s watery grave. 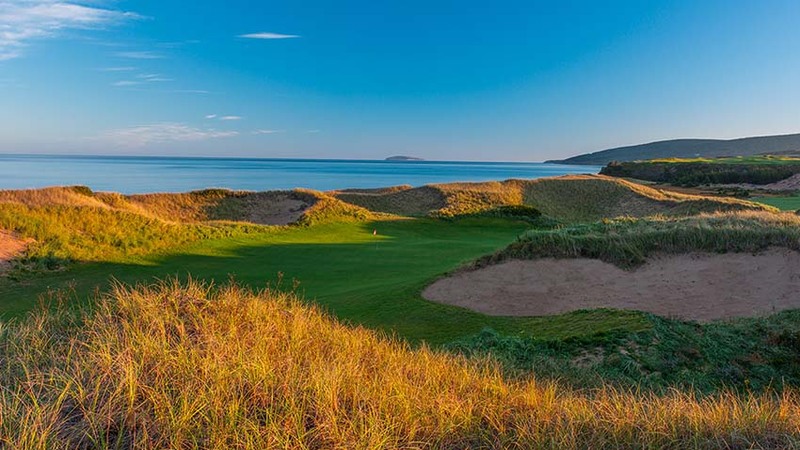 This Crenshaw/Coore design at Cabot Cliffs is now ready to be discovered and we dare say that the magnet of Scotland and Ireland might now be moving at least to some ex-tent to Atlantic Canada. 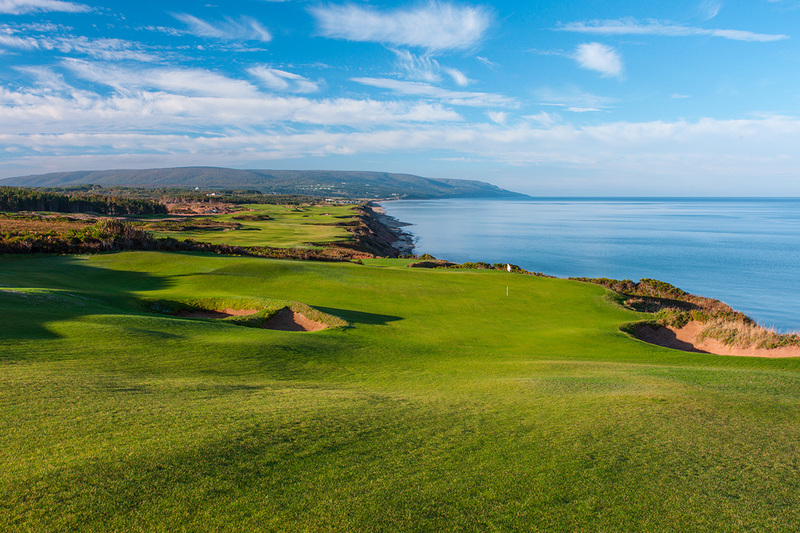 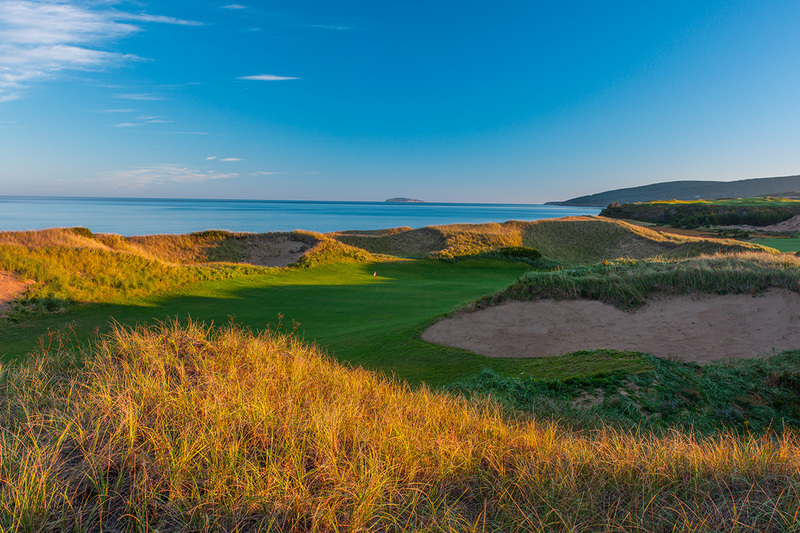 The addition of Cabot Cliffs has put Nova Scotia’s Cabot on the bucket list of must-experience golf destinations!